For me, the sign of a great jazz photographer is when you hear the music as you view the image. It’s almost as if the notes jump out and wrap themselves around you. After viewing these images by Pascal Kober, I closed the book and I literally heard the music stop. I realized that I had been hearing the pictures. It’s as if this collection contains images and sound. When I see Pascal’s images, I can feel his love for this music and his respect for these musicians. He somehow captures for his viewers the passion of this music, the soul of these performers and the magical energy of these festivals. As I look through these images, I experience so many feelings : joy, excitement, melancholic nostalgia (Miles and Toots), and hopefulness for the future (Les Enfants du Jazz). The experience of a jazz concert is ephemeral. The magical way the music, the atmosphere, the audience and the energy mix, only lasts for a few hours. The fact that it is only here for a little while adds to the magic. 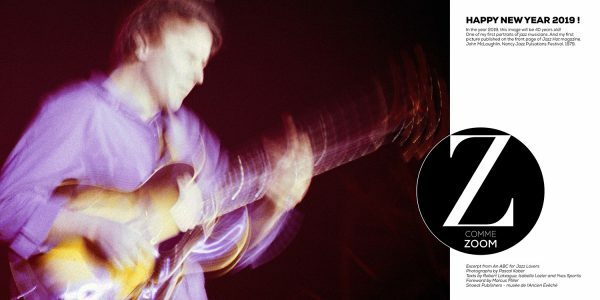 But, from Miles Davis’ intense gaze to Toots Thielemans’ transcendent smile, Pascal has managed with his images, to capture and freeze some of that magic and allow us to be able to experience it over and over again. Whether it‘s under spotlights or in the privacy of a dressing room, in rehearsal rooms or in the thick of major international tours, Pascal Kober’s pictures reveal a special way of looking at things, which also plays cleverly with words. 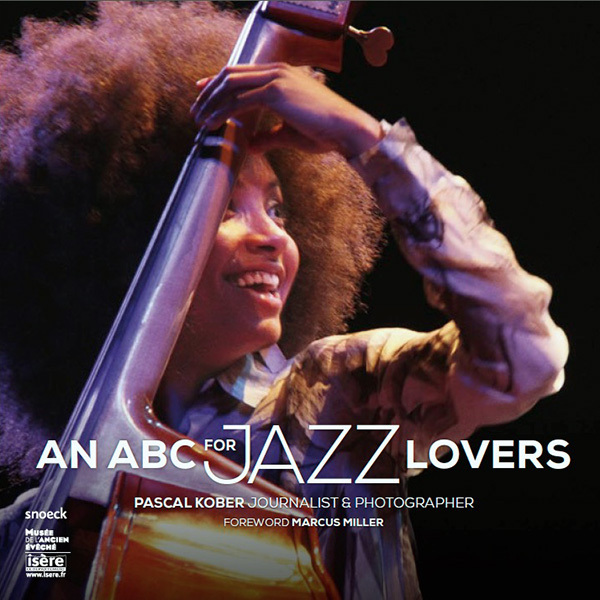 As a French photojournalist and member of the magazine Jazz Hot team, he has witnessed the developments of an extraordinarily rich and diverse century-old form of music for several decades now. 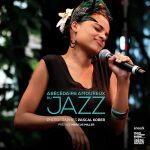 Love of the blue note, emotion and complicity mark these commented slices of life, these letters and these faces, which sketch a thoroughly human ABC, thanks to the exceptionally close rapport he establishes with the musicians. Jazz as you’ve never seen it before ! 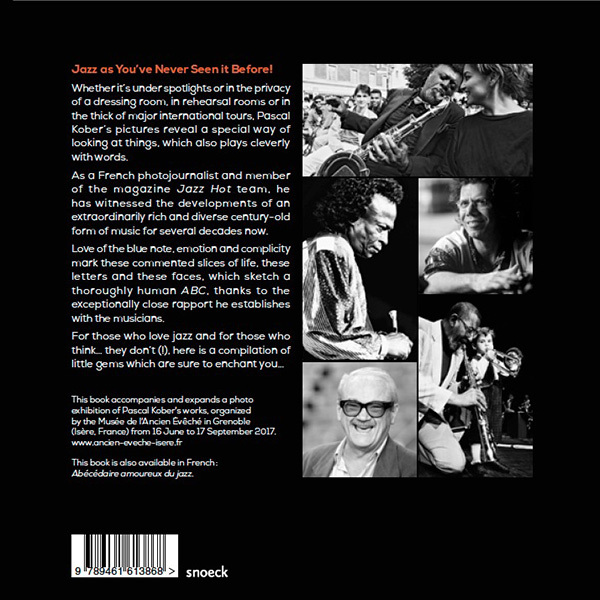 With a foreword by Marcus Miller, Miles Davis’s travelling companion in the 1980s, this book is also available in French version, Abécédaire amoureux du jazz. It accompanies and expands a photo exhibition of Pascal Kober’s works, produced by the Musée de l’Ancien Évêché in Grenoble (Isère, France). Buy the book on Amazon : here.